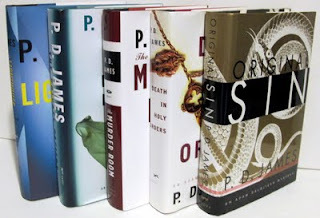 A Great collection of P. D. James Adam Dagliesh Mysteries. Set includes 5 hardcover books in dust jackets. Each book is in excellent condition as are the dust jackets. A set of books. Enjoy! Click here, the image or title for purchasing information.